The Donna Matthews Professional Development Fund was established in 2005 to honor the work of Donna Matthews who served as Executive Director of Museums Alaska for over a decade. 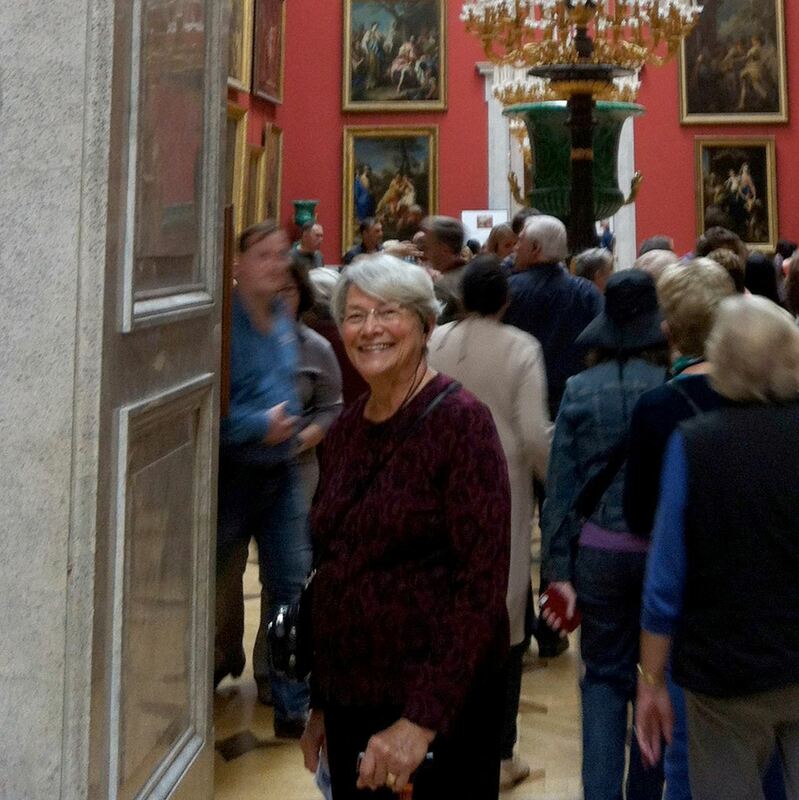 Of all the aspects of the museum world in Alaska that she loved, she was most devoted to the bringing together of staff and volunteers each year at the annual meeting. Museums Alaska is committed to helping its members attend the joint Museums Alaska/Alaska Historical Society conference by offering travel scholarships. This initiative is made possible by income from the previous year’s conference auction and donations to the Donna Matthews Professional Development Fund. The 2019 Conference Scholarship Application will be available in late Spring to early Summer. Check out the resources below from last year's application.